Eczema and rashes both cause red, bumpy, itchy, and generally miserable-feeling skin. 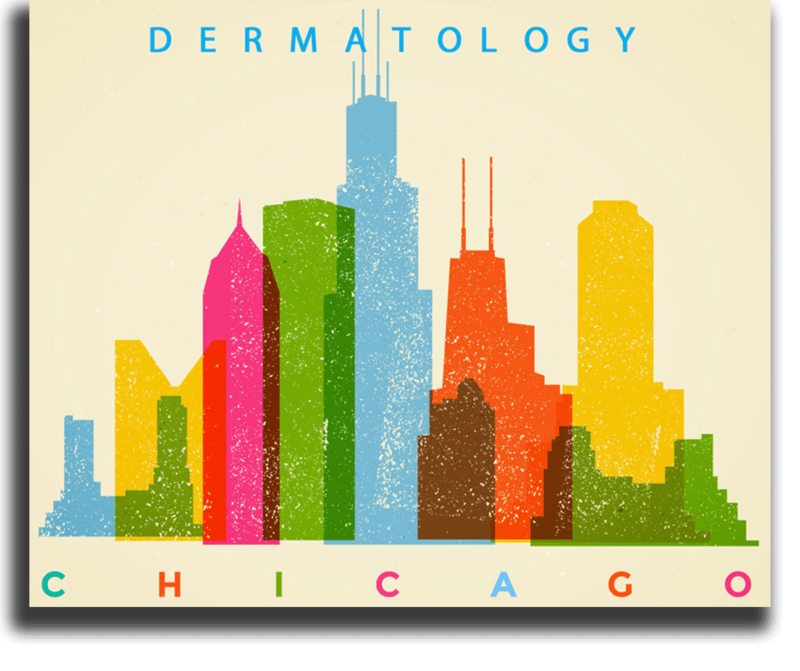 Proper treatment has to begin with the correct diagnosis, and for that, you need an expert medical dermatologist like David B. Shanker, MD, in Chicago’s Loop. Dr. Shanker can treat your eczema or rash, and help you prevent future skin issues as well. Use online booking or call now to schedule your appointment with Dr. Shanker. Eczema is a non-contagious skin condition that causes symptoms like swelling, inflammation, and itchy skin. Often, eczema sufferers scratch their skin, and this causes further problems, sometimes including oozing and bleeding. Eczema is most common in children, and it often improves or even goes away as children grow up. Many adults suffer from eczema, too. The exact cause of eczema isn't certain at this time, but it's likely related to genetics, your immune system, and the environment. How can I tell the difference between eczema and a rash? Eczema and a rash may look similar at times, but there may be a few ways to tell them apart. First, consider the rash location. Rashes may tend to appear in just one main area, while eczema can occur in several areas at once. For example, eczema often appears in the elbows, behind knees, on the neck, and on the face while a rash may be confined to your arm, leg, or another part of the body. Rashes and eczema are both itchy, but eczema usually starts with both dry skin and itchiness. Rashes can be bumpy, but they usually don't have blisters or large bumps like eczema can. Eczema is also more likely to cause oozing and bleeding than a rash typically is. It can be challenging to tell the difference between a rash and eczema, so if you have inflamed, itchy, or painful skin it's best to see Dr. Shanker so he can make a diagnosis and prescribe effective treatment. What is the treatment for eczema and rashes? Eczema treatment may include several components. Making some lifestyle changes, as prescribed by Dr. Shanker, can really help. You may also need topical treatments, for example, corticosteroid ointments or creams. Some oral prescription medications, such as antibiotics, immunosuppressants, biologics, or antihistamines, may help with eczema as well. If you're having eczema flare-ups that don't respond to other treatments, Dr. Shanker may prescribe other remedies customized for your specific needs. Rash treatment depends on the cause of the rash. Dr. Shanker can help you determine the rash trigger and then suggest changes to avoid recurrence. You may also need oral or topical medication to calm the rash. 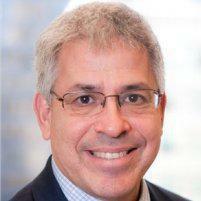 Book your appointment with David B. Shanker, MD, through the online tool or by phone today.